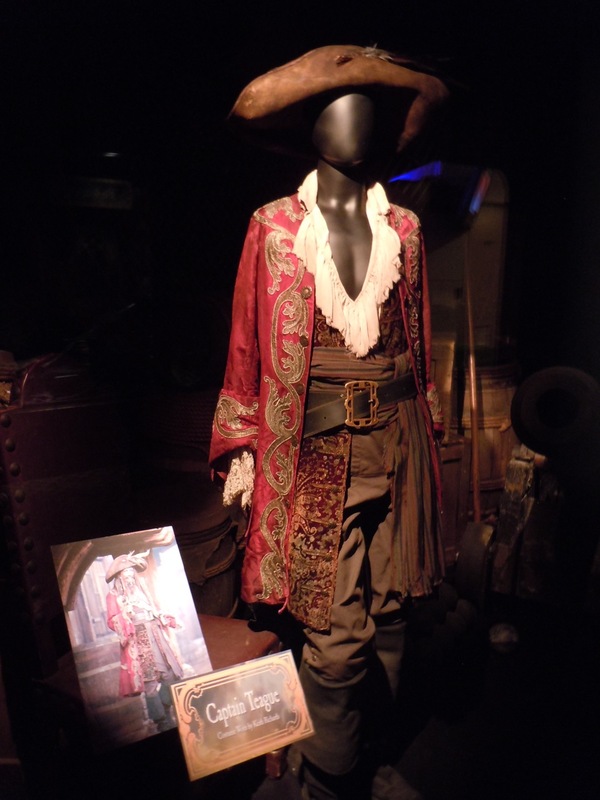 Founding Rolling Stones member and rock legend, Keith Richards, reprises his role as Jack Sparrow's father, 'Captain Edward Teague', in the fourth Pirates of the Caribbean movie. 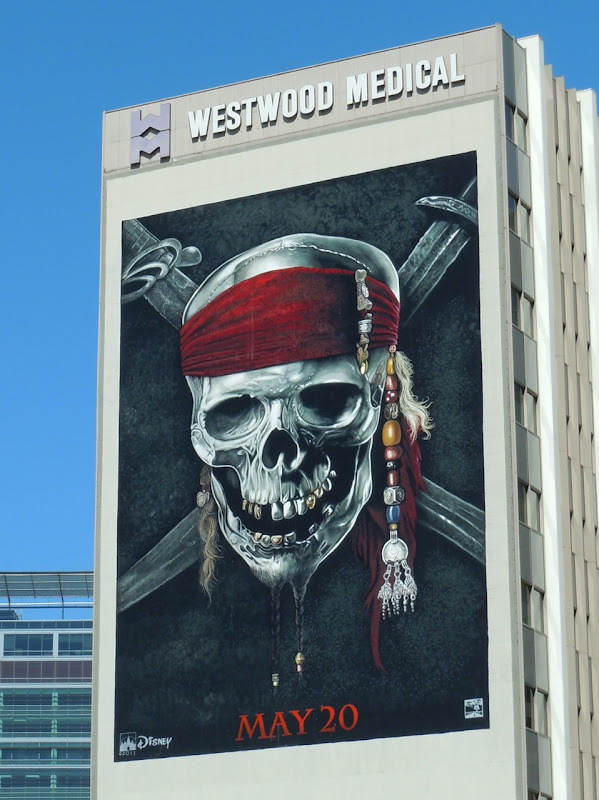 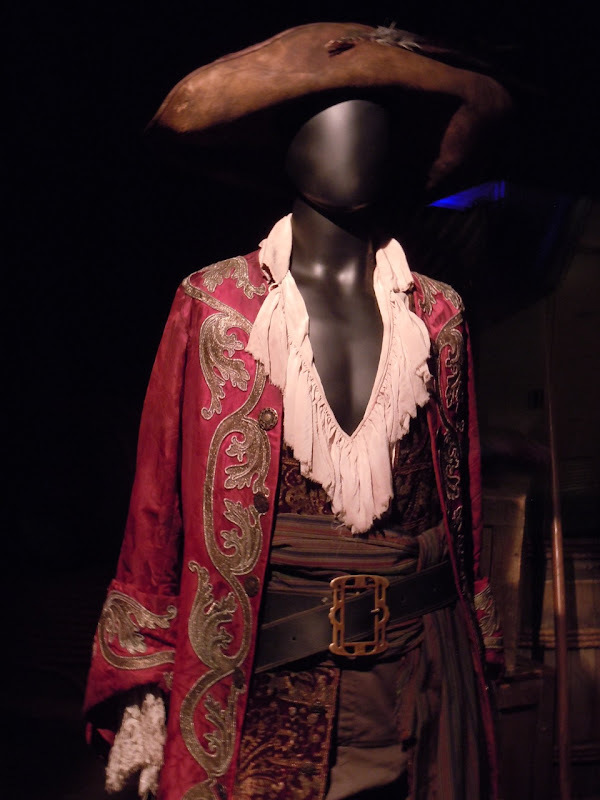 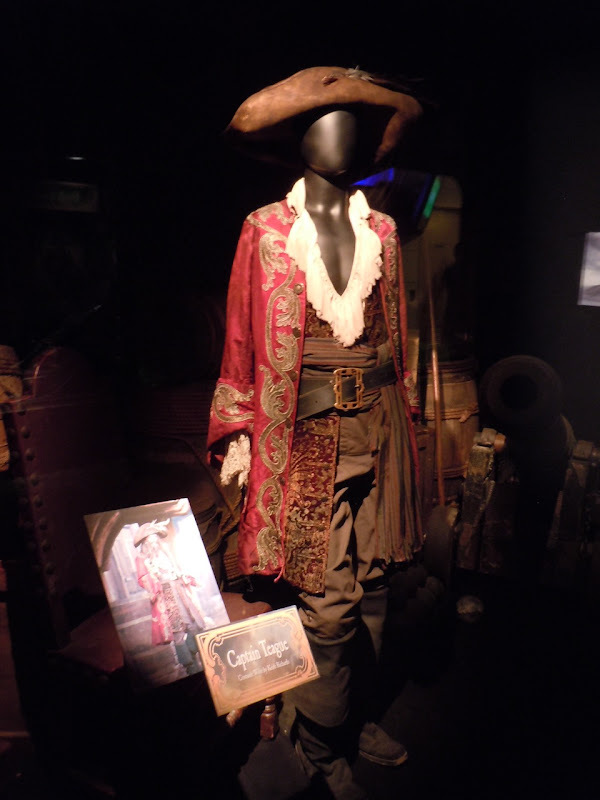 His Penny Rose designed costume was photographed on display at the El Capitan Theatre in Hollywood on May 23, where it will be exhibited with a variety of other original Pirates of the Caribbean costumes and props until June 22, 2011. 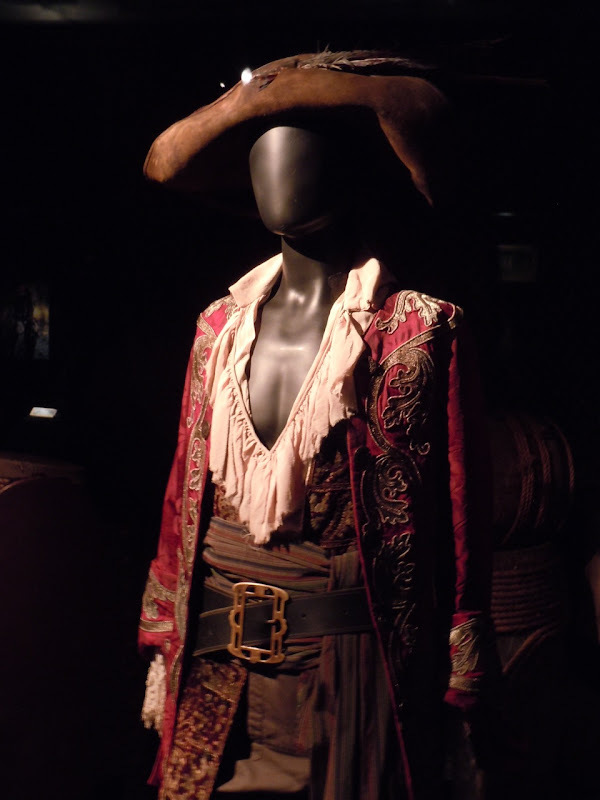 If you're a Pirates fan, be sure to also check out his on-screen son's outfit, Johnny Depp's Captain Jack Sparrow costume.